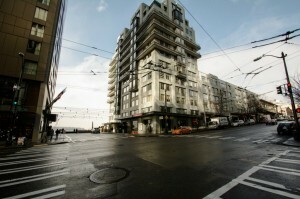 98 Union, located at 1st and Union in the West Edge offers 12 floors and 79 units. Designed by Olson Sundberg Kundig Allen Architects, 98 Union was a thoughtful design right in the heart of the city. What Is Your Preferred Budget?